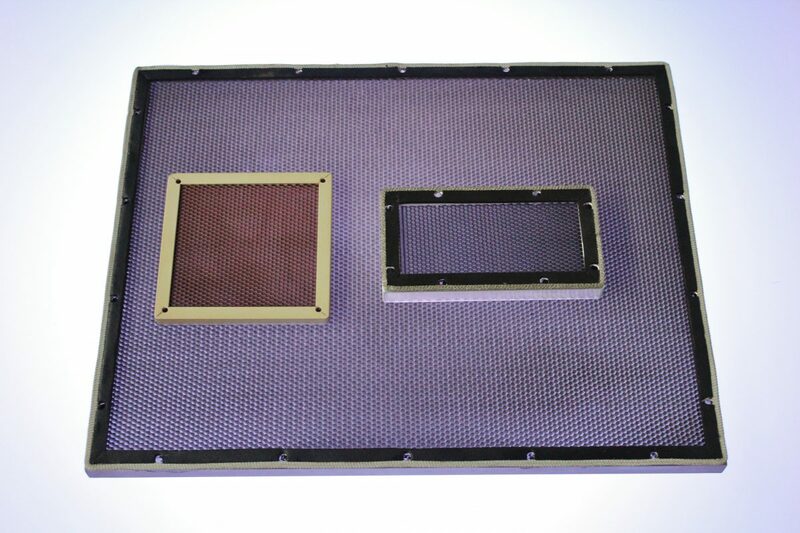 EMI produce a comprehensive range of Vents, Panels, Screens and Filters that are all primarily designed to allow unrestricted air-flow whilst preventing the transmission of electromagnetic interference (EMI). They are used wherever there is a requirement for air cooling or to allow ventilation without compromising the shielding integrity of an enclosure. For Further information on our Vents, Panels and Screens please contact our Technical or Relationship Management Teams.